LED Multi Color String Lights -- Over 50% off with New Code! LED Multi Color String Lights — Over 50% off with New Code! Use coupon code UMHER2LO for 51% off! Price will drop to $12.30! 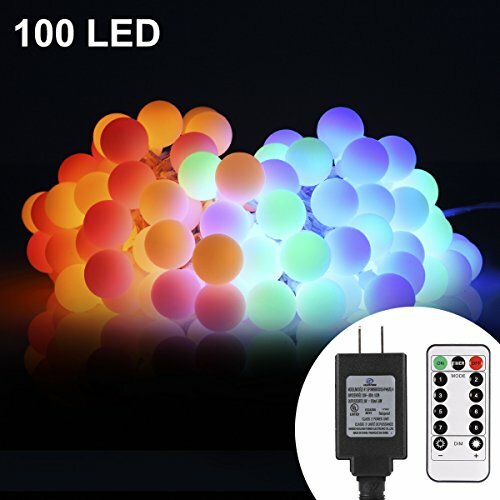 REMOTE DIMMABLE 8 MODES: Control the100 LEDs String Lights with the wireless remote control, 8 Modes: Combination,In wave,Sequential,Slo glo,Chasing/Flash,Slow fade,Twinkle/Flash,Steady on,Off.